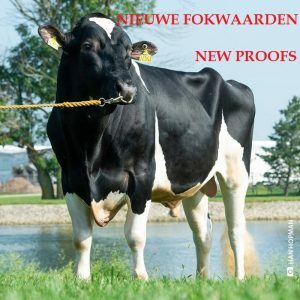 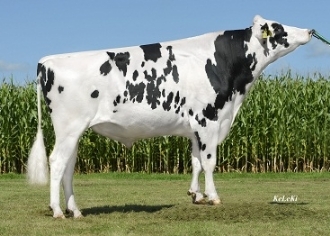 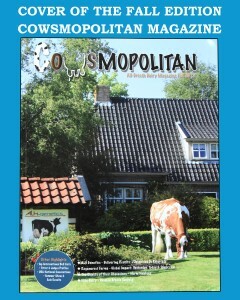 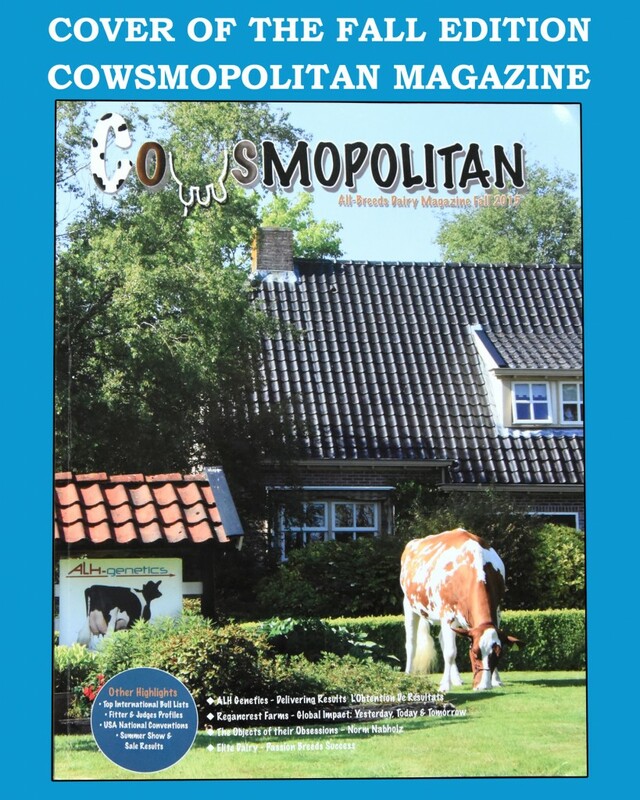 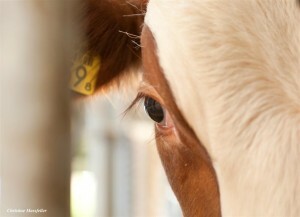 In the fall edition of the magazine Cowsmopolitan can you read the interview with Adolf Langhout about A.L.H.Genetics. 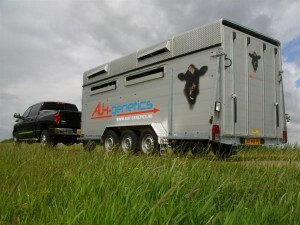 A.L.H. 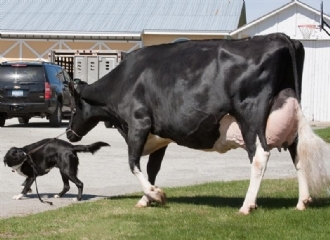 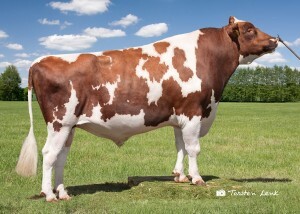 Genetics markets cows, heifers, calves, bulls and embryos privately. 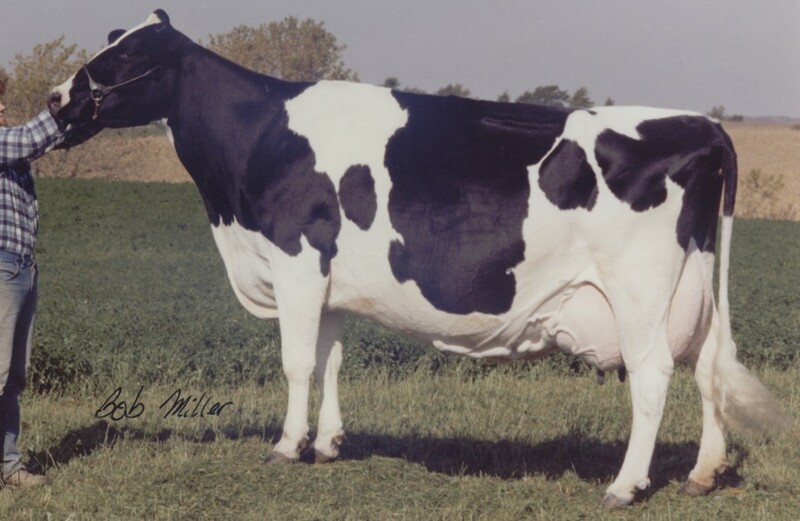 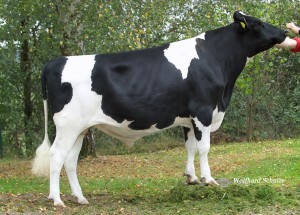 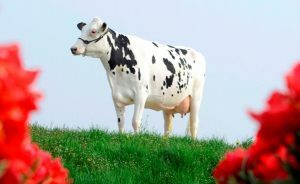 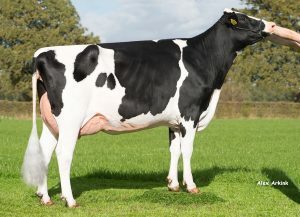 If you are looking to purchase quality dairy cattle at an affordable price, give us a call. 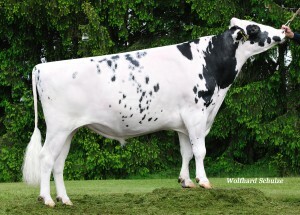 PRINCESS, OUT OF THE WINDY KNOLL VIEW PALA FAMILY! 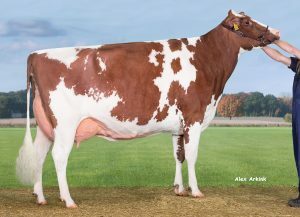 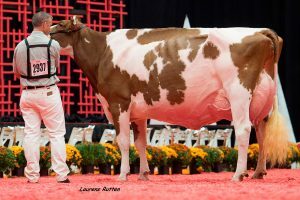 EASY WINNING WITH COW FAMILIES FROM A.L.H.! 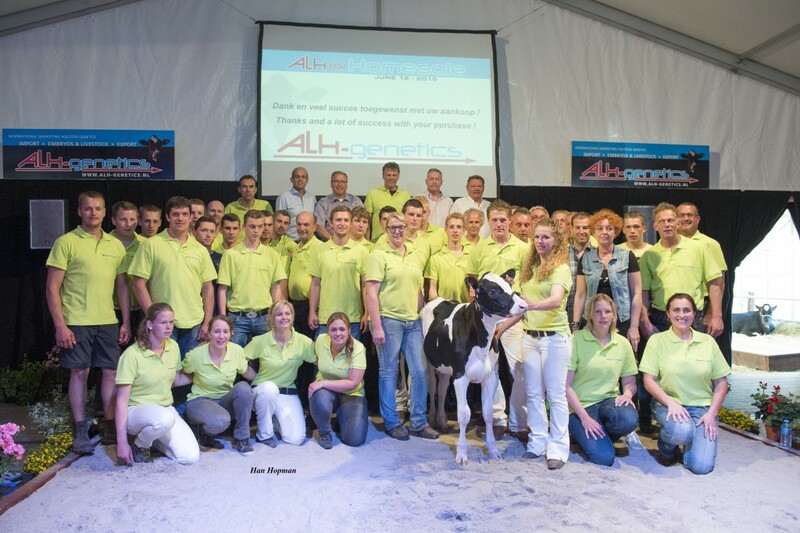 Choose the reliability of A.L.H. 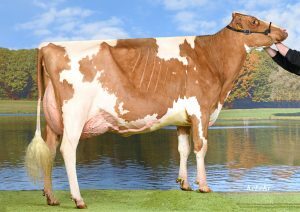 Genetics and take advantage of our knowledge and quality!